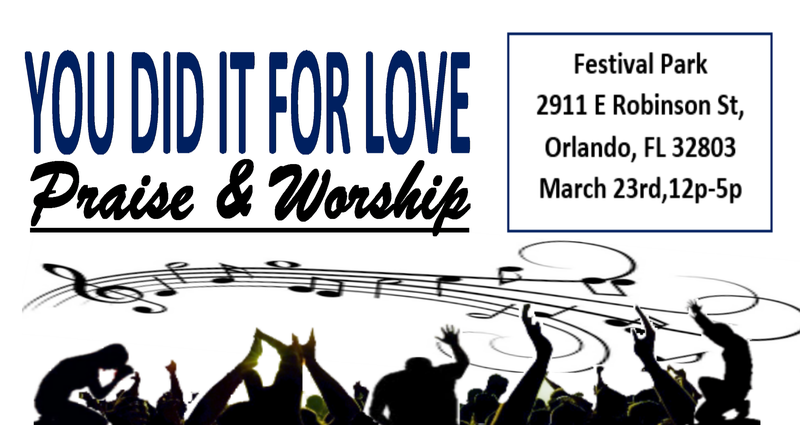 Miles of Help Through Christ invites the Central Florida Community to join us for You Did It For Love, a celebration of love, faith, and community. Don’t miss the celebration, inspirational music, food, and family friendly fellowship.  Saturday will feature a line up of gospel choirs from many local churches. They will be bringing their talents to inspire the joy, and the love of God, through music. Everyone is invited to enjoy the fellowship prayer and worship, no matter who you are. If you are called to support this cause, please do so below. *There will be no sales permitted at the event. Prayer canopy included in premuim area, display your signage, tshirts, and other materials. No sales permitted in prayer area.